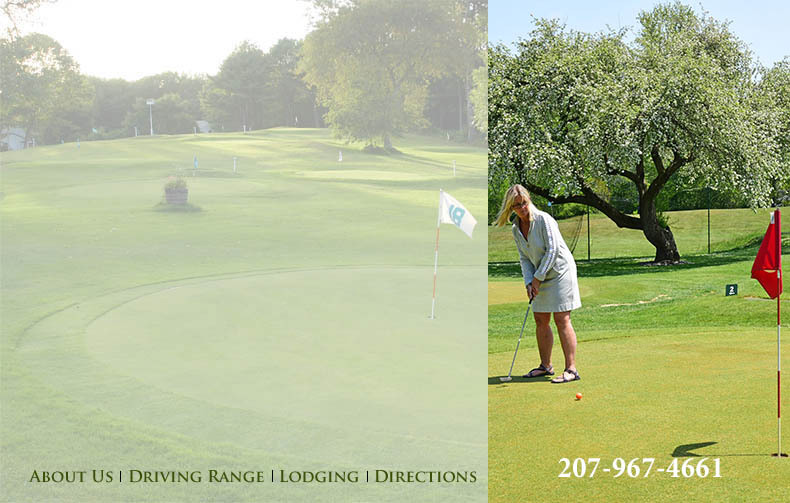 Hillcrest Golf offers a fun and relaxing golf experience that people of all ages and skill can enjoy. Taking its inspiration from the old country, Hillcrest Golf offers a one of a kind mini par 3 experience. The Pitch & Putt has natural grass throughout the entire course, 9 holes that vary from 25-40 yards. You are welcome to bring your own equipment or utilize our clubs at no additional cost. Special offer: Tee Off Tuesday Every Tuesday 2 for 1 mini par 3 .